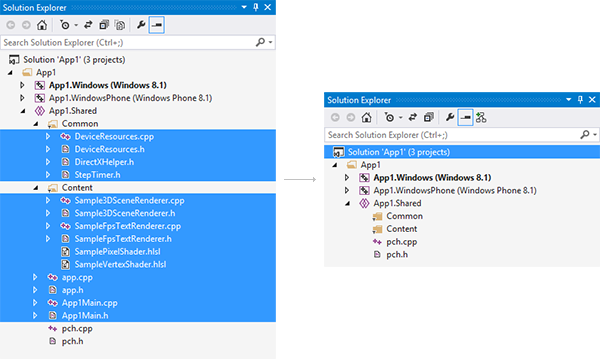 This lesson will cover how to build a basic Windows application that is ready for DirectX. 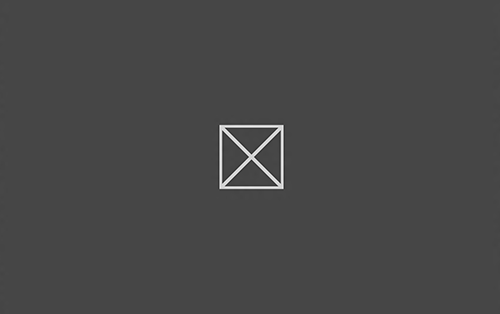 We'll start by constructing a DirectX project and walking through the basic steps to get a working application. 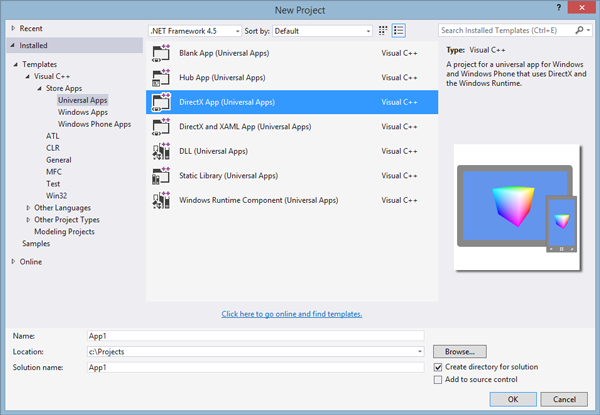 Open Visual Studio 2013, select File > New Project, and select "DirectX App (Universal Apps)" under "Visual C++", "Store Apps", "Universal Apps". So we'll start by deleting all the files listed in the "App1.Shared" project except just a couple of them. We'll leave the contents of the other two projects for now as well.